The agency has met with the management of Polaris Bank and will sell the business in less than two years, he said, without being more specific. The Asset Management Corp. of Nigeria, AMCON said it wants a quick sale of Polaris Bank, the lender created to take over the assets and liabilities of failed Skye Bank Plc, as the institution comes to the end of its life. Recall that the Central Bank of Nigeria, CBN revoked the license of Skye Bank last month for failing to meet capital and liquidity requirements and asked AMCON to capitalize Polaris with 786 billion naira. The “divestment must be quick,” Amcon Chief Executive Officer Ahmed Kuru Bloomberg interview in Lagos. Nigerian authorities intervened in Skye because of “a lot of systemic issues,” including saving more than 5,000 jobs and almost 1 trillion naira in deposits, according to Kuru. Also Read: What World Bank’s Reversed Economic Forecast Means For Nigeria. “It’s a very big bank and if you allow anything to happen to it, it will affect some other financial institutions,” he said, adding that AMCON has no plans to establish another rescue package for the country’s banks. 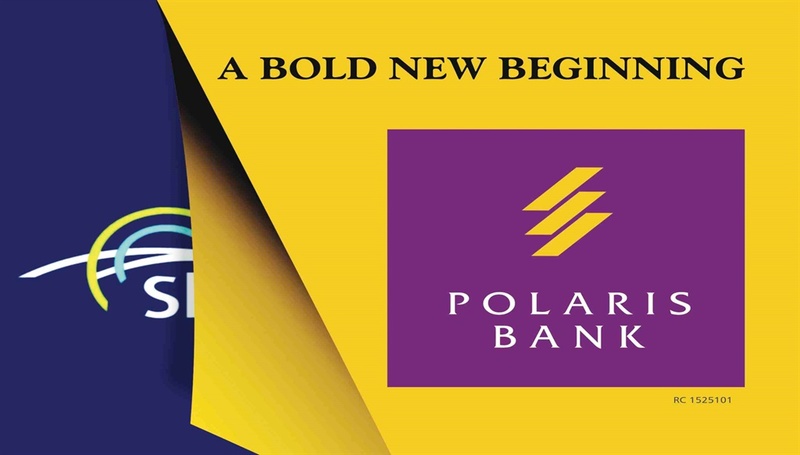 The agency will advertise for financial advisers for the sale of Polaris Bank after an investigation into the cause of its capital and liquidity challenges, the CEO said. It plans to prosecute individuals suspected to have contributed to the bank’s collapse with a view to recovering any bad loans linked to them, Kuru said. “Because we have put a lot of money there, where we find out that something wrong has been done, I can assure you that people will be held responsible,” he said.